A spacious four bedroom detached house situated in the established residential community of Wrockwardine Wood. Internal inspection is essential to appreciate the size of the accommodation available. DESCRIPTION An opportunity to acquire a most spacious detached house offering accommodation suitable for family living. Briefly comprises Entrance Porch opening into the through entrance Hall with stairs to the first floor accommodation, storage cupboard and cloakroom off. A generous sized Lounge with window to the fore, feature fire surround, sliding patio doors to Conservatory, which enjoys delightful views over the rear garden. The attractive breakfast kitchen benefits an arrangement of base and wall mounted units with integral oven and gas hob, breakfast bar and door into the Utility Room, which gives access to garage and also the rear garden. The accommodation continues to the first floor where there is a Bathroom and four bedrooms - the bedrooms to the rear enjoy far reaching views towards the Wrekin and North Shropshire Plain. Outside there is excellent driveway parking leading to the integral garage; established borders, pebbled and paved areas. The large rear garden has a paved patio area with pathway meandering through lawned areas and established shrub borders, garden pond, lower paved areas and hard standing for garden sheds / green houses. 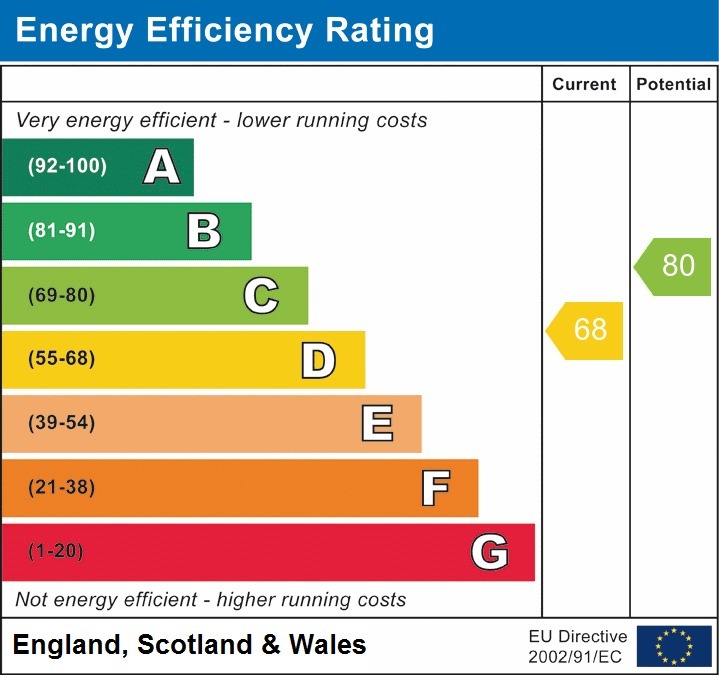 Benefiting from gas central heating, double glazing and no upward chain - inspection is strongly recommended. LOCATION Situated in the established residential locality of Wrockwardine Wood being served by a variety of local shops, a leisure centre and local Primary and Secondary Schools. A modern road network connects the property to all parts of Telford and the modern range of shopping and leisure facilities available at Telford Town Centre. DIRECTIONS From Wombridge Interchange proceed in the direction of Donnington - carry on straight through the traffic lights and then take the first right turn into New Road - turn second left into Middle Road, right into Lincoln Road and follow this road along for a short distance - the property will be found on the right hand side.